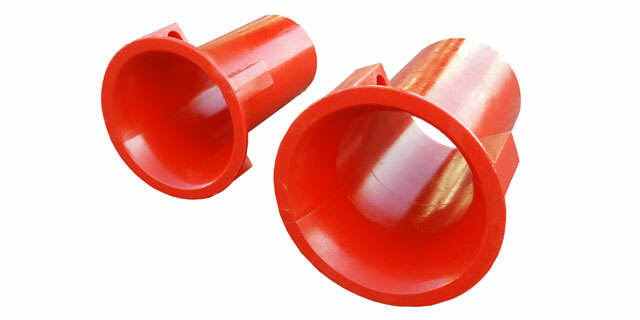 This product is used for guiding the cable into the ducting. 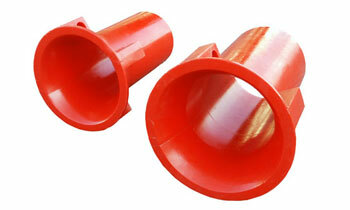 The polyurethane material is self lubricating which helps to smooth the passage of cable into the duct. 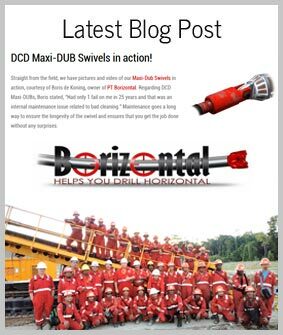 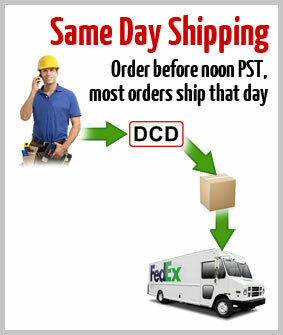 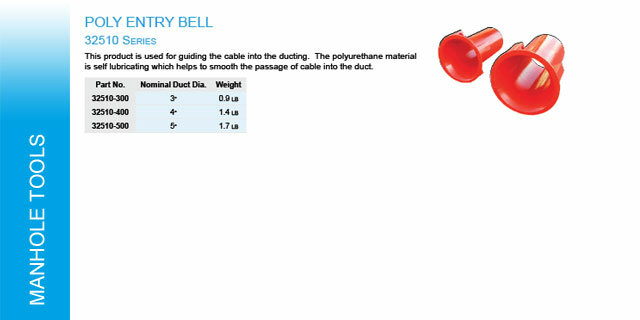 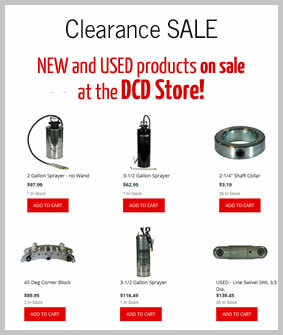 The DCD Split Entry Bell is designed to allow continuation of a single cable pull through a manhole – out one side and into another side. 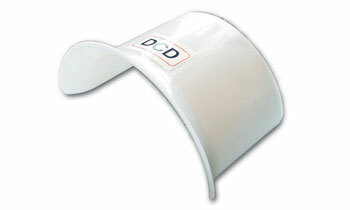 The split feature allows removal of the guide after installation. 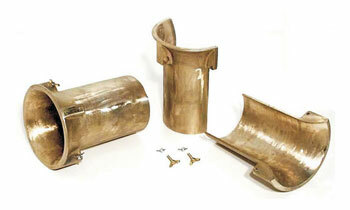 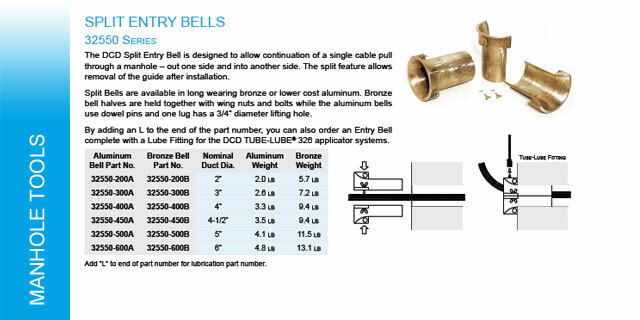 Split Bells are available in long wearing bronze or lower cost aluminum. 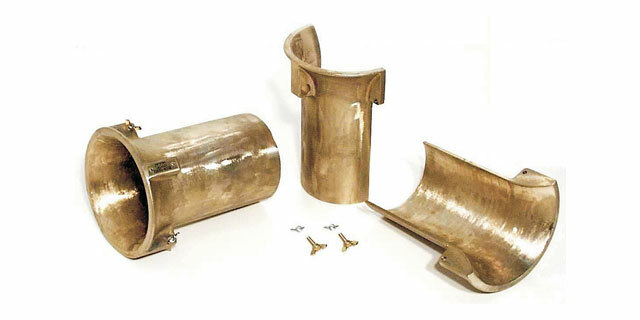 Bronze bell halves are held together with wing nuts and bolts while the aluminum bells use dowel pins and one lug has a 3/4" diameter lifting hole. 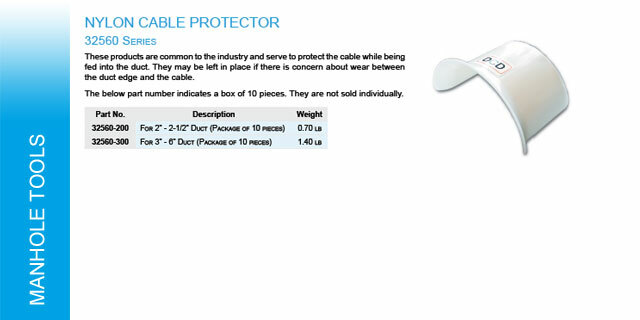 These products are common to the industry and serve to protect the cable while being fed into the duct. 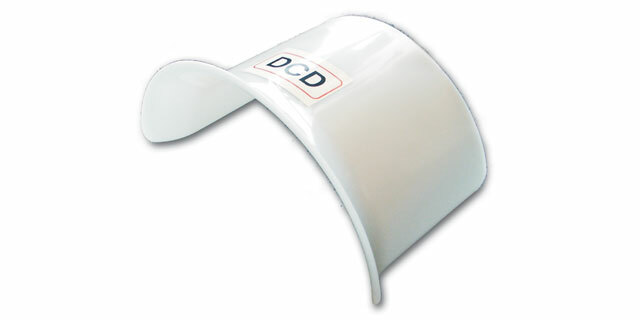 They may be left in place if there is concern about wear between the duct edge and the cable.